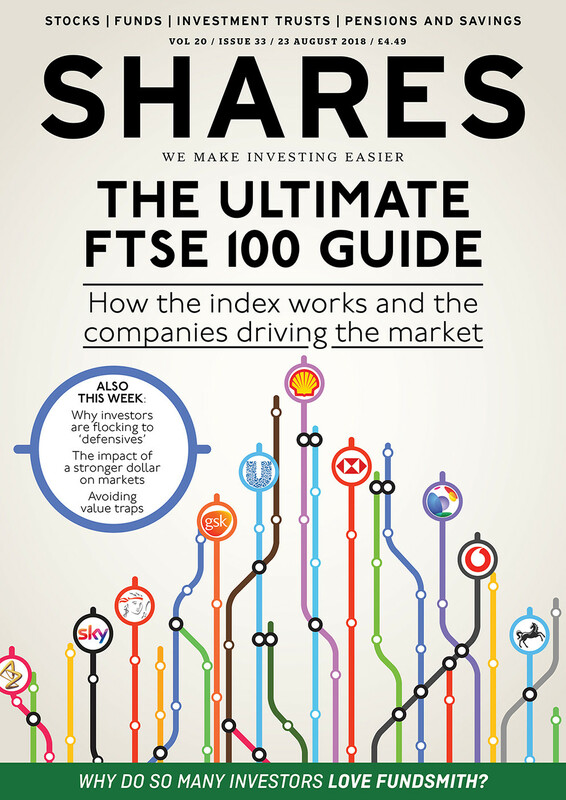 Ever wondered how the FTSE 100 works? Don’t miss the new issue of Shares which deconstructs the blue chip index and discusses the sectors driving the market. It also reveals important valuation metrics and dividend forecasts for all 100 constituents. Also this week: why so many investors love Fundsmith’s flagship equity fund. Shares reveals how investors are shifting to defensive-style investments; and it also explains how gearing works. The digital magazine explores how Lifetime ISA investors are deploying their money; and it debates the merits of the US potentially moving to the same corporate reporting structure as the UK. You can also read about value traps and avoiding pension scams. Will the US follow the UK’s model and report financial results every six months? 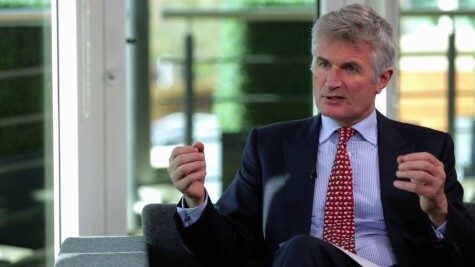 As regulation bites into brokering commissions, how will the sector respond? Why do so many investors love Fundsmith? How have Lifetime Isa investors fared in their first year?